We offer express delivery to Dubai, Abu Dhabi, Al Ain, Sharjah, Ajman, Ras Al Khaimah, Fujairah, Umm Al Quwain, UAE for Cisco SG350-52, 52-port, Rack-mountable, TCP/IP, 48 Ethernet ports, 4 SFP, Gigabit Poe Managed Switch | SG350-52. 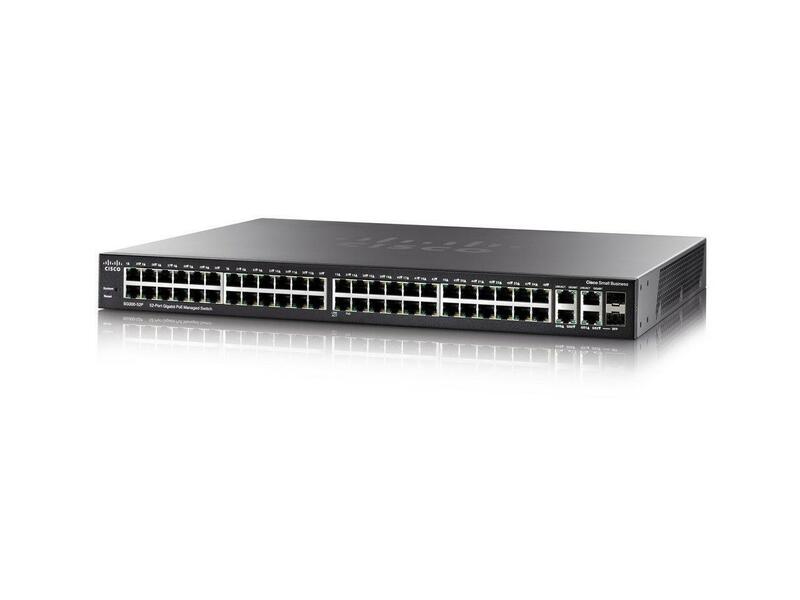 We offer the best price for Cisco SG350-52, 52-port, Rack-mountable, TCP/IP, 48 Ethernet ports, 4 SFP, Gigabit Poe Managed Switch | SG350-52 in Dubai, UAE. Buy now with the best price!